Rather contact us by email than phone or chat below? Send us a message. We'll be right there. 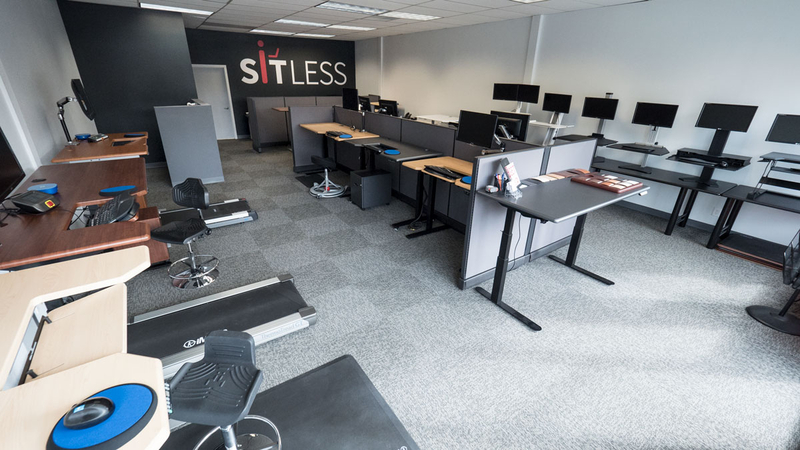 SitLess.com is the number one resource for all you need to know about office fitness - treadmill desks, standing desks, and more. Their showroom is conveniently located in Bellevue, WA, and features a variety of office fitness products. When you visit, you can try out iMovR's product line in person, including our stand up desks and treadmill desks. Trained specialists are on hand to answer any questions you may have during your visit. iMovR is actively seeking dealers and independent representatives for our products. For information please contact dealersupport@imovr.com. Our affiliate program is managed through Share-a-Sale.